We are happy to announce that we have earned the position of No. 165 on the 2018 Inc. 5000, making it our second year in a row on this elite list. Each year, the Inc. 500 and Inc. 5000 recognize the fastest-growing companies in America based on ranks according to the percentage of revenue growth over a three-year period. Making the list is an accomplishment that signifies entrepreneurial success. In 2017, we were thrilled to make the Inc. 500 as the No. 17 fastest-growing company in the U.S. and No. 1 company overall in Chicago and Illinois. 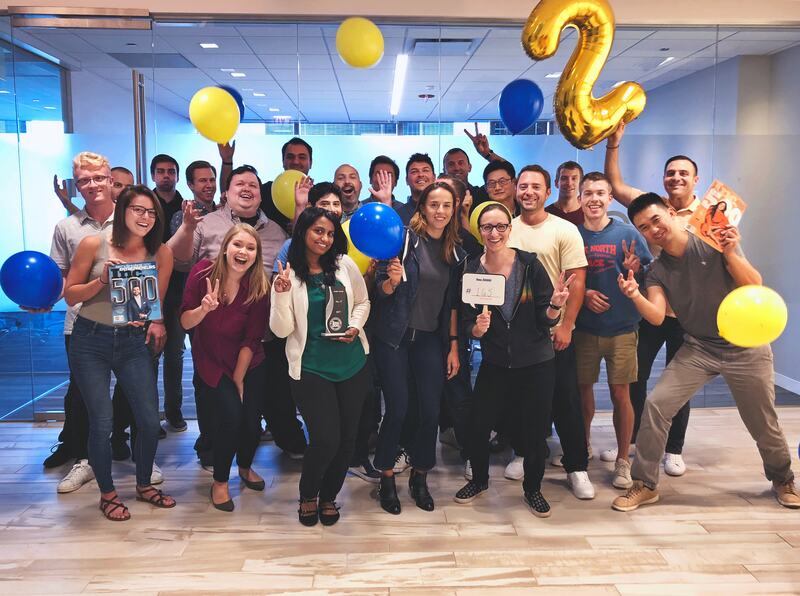 As you might expect, achieving a spot on the list grows more difficult each year and we are extremely proud to be recognized a second year in a row. 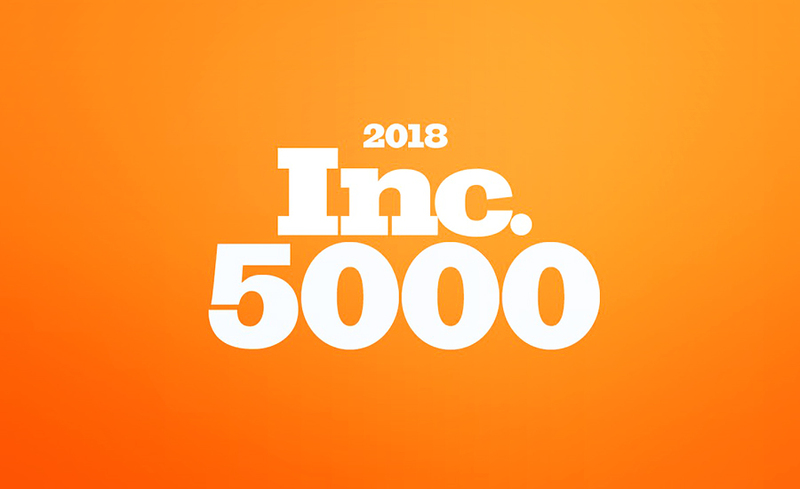 To put that into perspective, of the tens of thousands of companies who apply to the Inc. 5000, only one in three make the list twice and we are thrilled to be in the top 500! This achievement is a badge that we wear proudly, signifying our growth and success since our beginnings in 2013. We have grown our global presence across 16 markets with headquarters in Chicago and offices in Kraków and Manila. We continue to develop innovative tools and services for our partners to succeed and grow their business with digital advertising. Check out our 2018 Inc. profile for more on Strike Social’s growth – and as always, we thank everyone for the continued support!